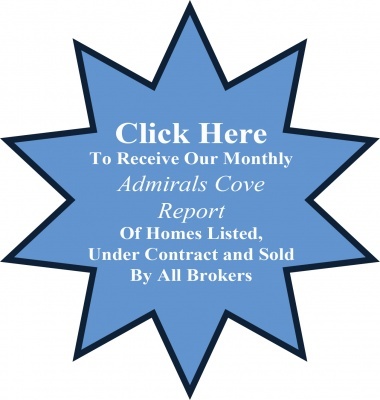 Rob Thomson’s team would like to welcome you to browse for Homes for Sale in Admirals Cove of Jupiter, FL. Waterfront Properties is the leader in selling luxury properties in Palm Beach County. The neighborhood of Admirals Cove is no exception, we can show you any home in this exclusive golf and yachting community, or help you sell your home fast. With a successful and extensive marketing plan, our Realtor team is able to assist you with the sale of your Admirals Cove Real Estate. 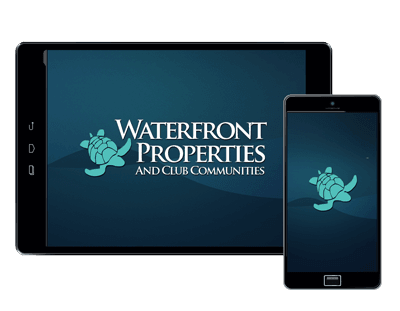 At Waterfront Properties our agents specialize in niche areas, like Admirals Cove homes for sale, they are able to provide much more knowledge about the community and area, than agents who are not exclusive to a community. You'll receive stellar personal and professional assistance from our real estate team. Located off of Alternate A1A in Jupiter, Admirals Cove is ranked Eighth Most Highly Regarded Community in the United States. Admirals Cove provides residents with the convenience of backyard docks, easy Intracoastal access, and over six miles of inland waterways. The 74-slip Marina is able to accommodate yachts over 100 feet, also features a marina shop and café. For the golf enthusiast, 45 holes of championship golf and sweeping fairways await, with luxurious palatial residences and shimmering waterways serving as a serene backdrop. The East Course, designed by Robert Von Hagge, features 18 challenging holes, while the West course offers 27 holes of traditional play. 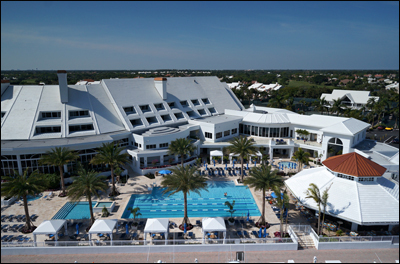 Ranked as one of the Top 25 Clubs in America, The Club at Admirals Cove features two clubhouses with casual and formal dining, 32 guest suites at the Club’s Inn for friends and family of members, a state-of-the-art fitness center, full-service salon and spa, 12 Har-Tru tennis courts, and Wachovia bank. No finer lifestyle exists in a club community in the Palm Beaches. The location of this Jupiter community is great as well. Residents of this community can enjoy upscale shopping in Palm Beach Gardens, Palm Beach and Jupiter. There are many activities and recreational events both in and around Admirals. 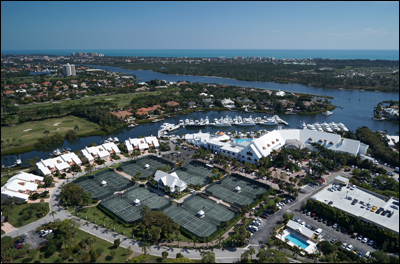 Whether you are a boater, golfer, or tennis enthusiast, you'll find the finest amenities available to you. Specializing in Golf Course, Oceanfront, and Waterfront communities, Waterfront Properties & Club Communities is available to assist you in buying, selling, or renting property within the Jupiter area. Our team is ready to assist you in whatever ways possible.